Quick highlights from the journalist history of Franklin County over the past 100 years Taken from the newspaper archives of the Franklin County Citizen and Preston Citizen. 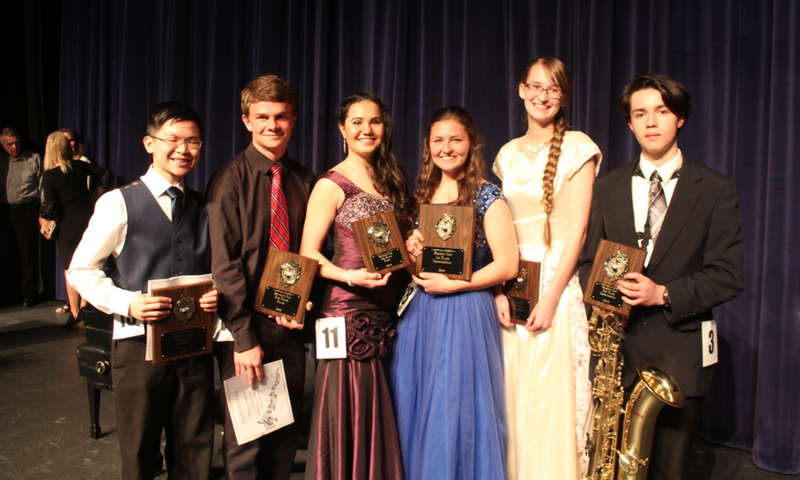 Following directions from a GPS unit turned out to be a crappy deal for a couple on April 3, at about 8 p.m.
Walter Iverson was named Mr. PHS following an evening of mock pageant activities on April 8. The event is a fund-raiser for Preston High School's senior class. Iverson's attendants were Austin Dodge (first) and J.R. Carter (second). 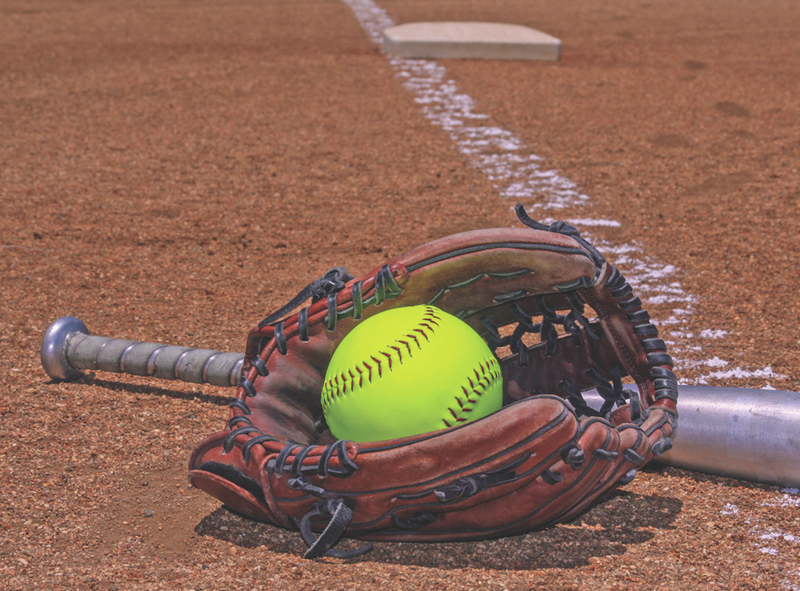 The Lady Pirates travel to Soda Springs on Wednesday, April 17 and play at 4 p.m. and then to Malad for a tournament on Friday, April 19. 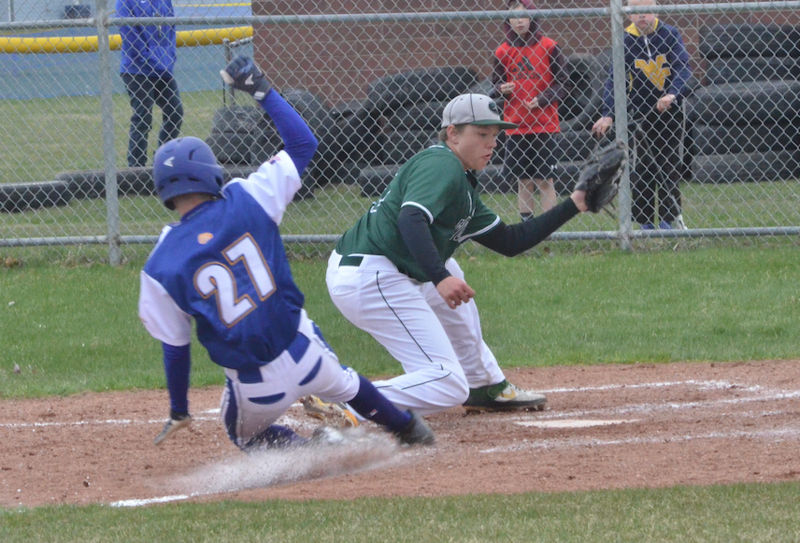 Tuesday, April 23 they return home to play Soda at 3:30 p.m. and Wednesday, April 24 they host Firth at 4:00 p.m.
West Side traveled to Aberdeen for a 17-team invitational on April 12, and did a great job. The boys won with 105 points and the girls’ team finished in sixth. The Pirates will attend the Preston Invitational on Wednesday, April 17. 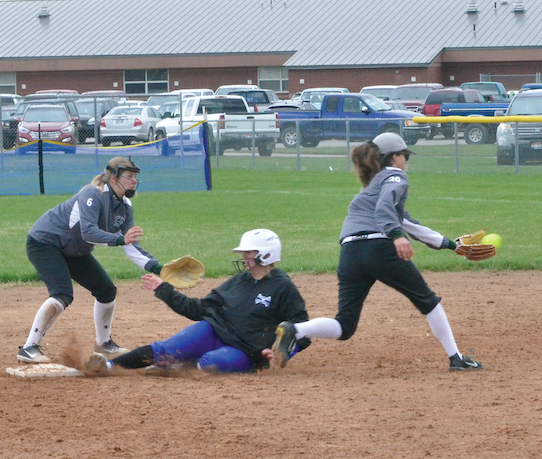 The West Side Lady Pirates were at home Friday afternoon competing in a District softball match with the American Falls Beavers and came up short in extra innings. They faced Ririe at home on Apr. 5 and again, fell just short with Ririe wining it 10-11. ■ Letters to the Editor: They did it! Mr. and Mrs. Brett Page of Dayton, are very pleased to announce the marriage of their daughter, Caralee to Cameron Dey of Pocatello, Idaho. Lillie Clawson and Troy Graves are GETTING MARRIED!! SPECIAL OFFER! Get 52 weeks for just 38 cents an issue! 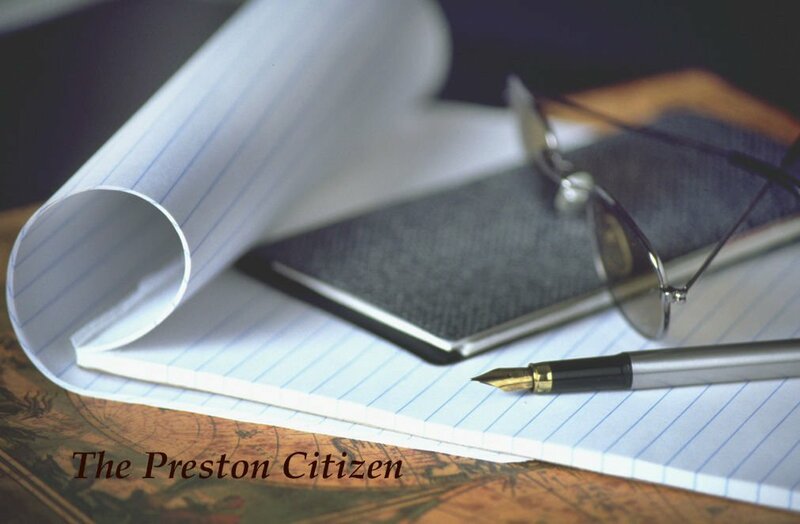 Subscribe to the Preston Citizen and get unlimited online access to prestoncitizen.com and the weekly digital edition of the Preston Citizen newspaper anytime, anyplace 24/7.